Unfortunately winter temperatures are here, but that doesn’t mean you can’t stand out from the crowd with stylish clothing. 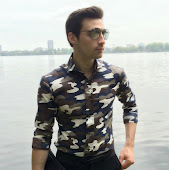 There are a few things you can do to make even the simplest of outfits look great, while at the same time adding warmth. My personal favorite is by wearing a scarf. 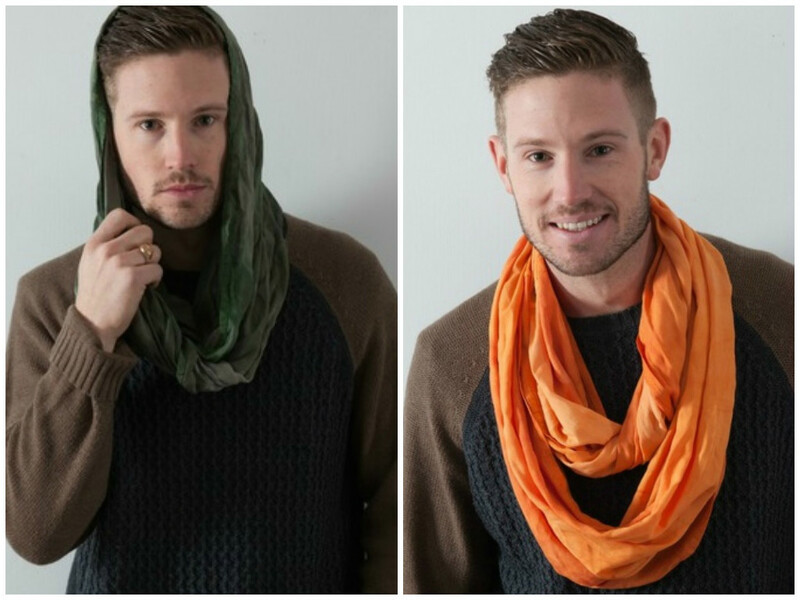 Incorporating a scarf into your look is self explanatory but it’s important to know that not all scarves are created equal. More often than not you will purchase a scarf only to soon be disappointed by the poor quality. 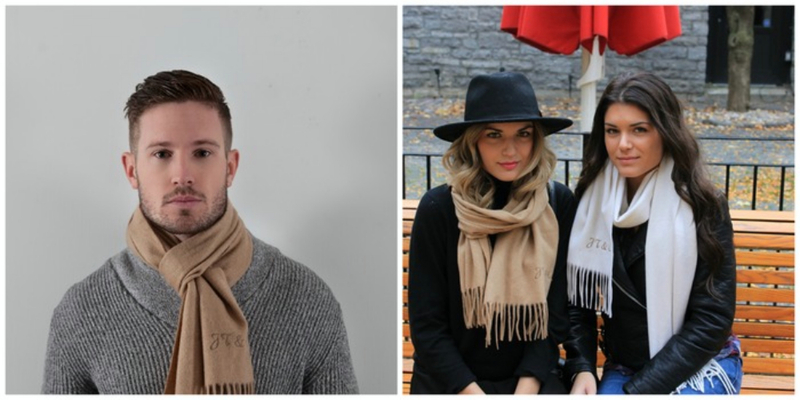 JT & Co, an upcoming Canadian based brand specializing in luxury mens and women's scarves, have taken this into consideration and have worked hard to design the best products possible. They are producing grade A cashmere as well as beautiful hand dyed rayon scarves. Their cashmere has a lifetime guarantee that is proven to get better with age. It’s light weight and wrinkle free making it stand out from what you can find in your local department stores. 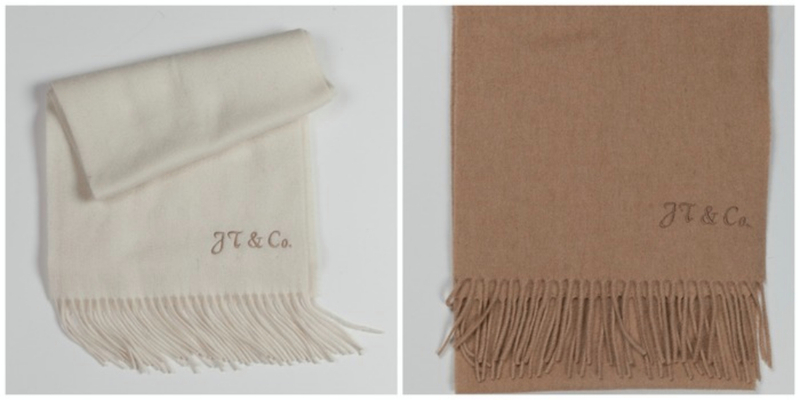 They will be retailing their camel and cream colored cashmere scarves for $249 a piece. Quality cashmere comes at a price but speaking from experience it’s definitely worth it. Their rayon is equally as impressive. It’s extremely durable and easy to care for, but that doesn’t take away from it's soft texture. They will be available in four ultra stylish and unisex colors and will retail for $29 a piece. As with any start-up brand, funding is always an issue. In order for JT & Co to offer the best products possible at reasonable prices they need your help. They are launching a Kickstarter page to help fund their campaign. I ask you to please support this campaign at whatever level you can. They’ll be ever so grateful and be sure to pay you back with one of their beautiful scarves. To sum it up menswear is all about the little things and there is no better way to show you care about your appearance and add individuality to an outfit than by wearing a scarf. When they officially launch their campaign you should definitely head over to JT & Co’s Kickstarter page and see what they’re offering. I promise you won’t be disappointed. mine alone and are not influenced in any way. Since then, their crowdfunding campaign has already made more than $90,000, making it the highest-funded children's clothing project in Kickstarter history.